your individual and business tax returns. area that will provide you with a free tax consultation. 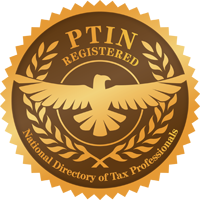 If you need a tax preparer, we can help you find one. And it takes just a few seconds to get started. We’ve created a database of over 2,500 answers to the tax and small business questions people always ask.